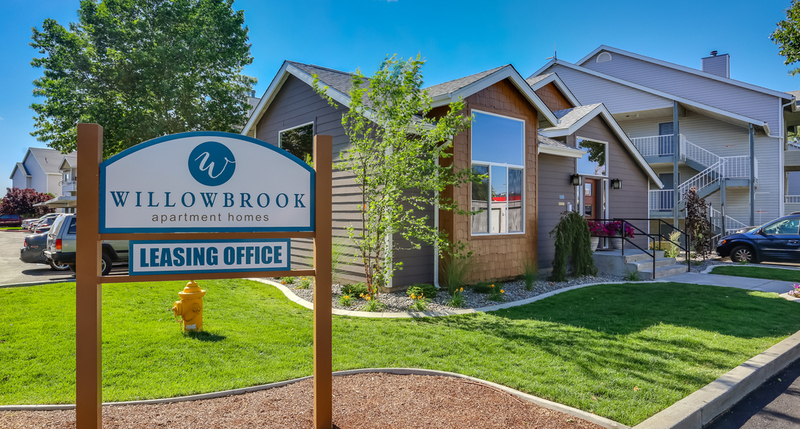 The Willowbrook community offers a luxurious environment--we have something for everyone! Professional on-site management, spacious, bright floor plans, gorgeous professional landscaping, 24 hr. emergency maintenance, pool, fitness center, private greenbelt for residents, upgraded units, covered parking, garages, close to shopping, conveniently located to Interstate 90 and on bus lines.